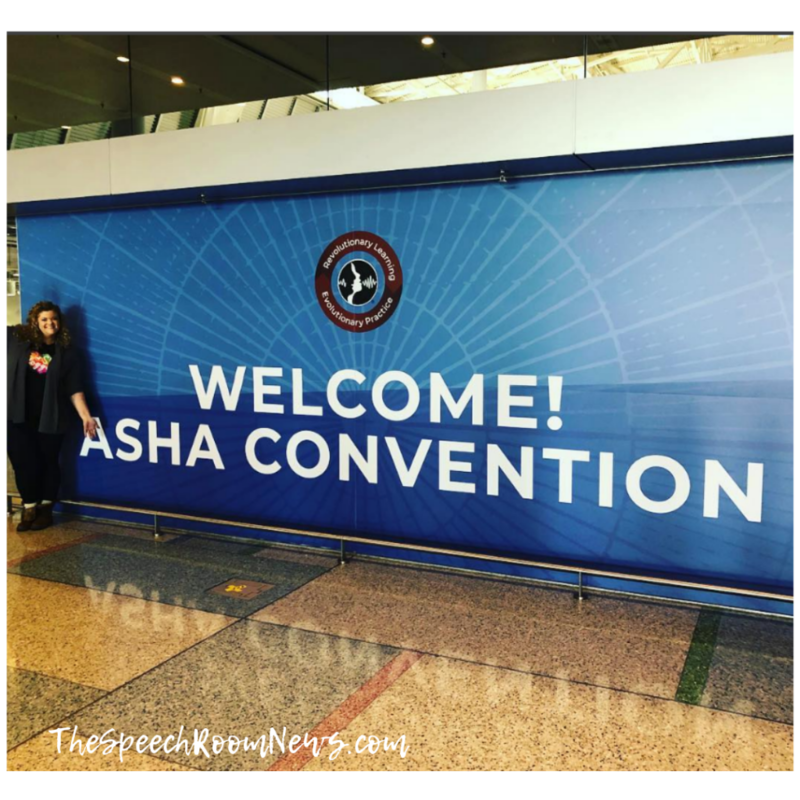 From the 2018 ASHA convention exhibit hall booth, I looked around this year and found myself surrounded by business start-ups. Women leading businesses. Women starting companies. Women who were tired of having the same problem over and over and decided to do something about it for the rest of us. This isn’t new in the field, but maybe this year felt different because we’re growing in number and it’s starting to feel like we’re earning some respect. Actions speak louder than words and the crowds around the booths around me were speaking loud and clear. Although all the stories are different, it was clear which booths were a hit at ASHA. Start-ups that begin in the SLP office. 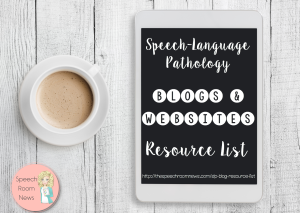 Most of us haven’t seen the inside of the business colleges on campus but that hasn’t stopped us from creating new categories in the field of speech-language pathology. We’re adapting. We’re creating. Maybe that comes from our experience in jobs with no budgets and limited resources. We can use pipes to build a wheelchair mount for an AAC device. We spend hours finding grants to get iPads for our students to use. We’re flexible and creative problem solvers. Beyond our multi-tasking talents, we’re entrenched in a helping profession and it feels even better to help the helpers. 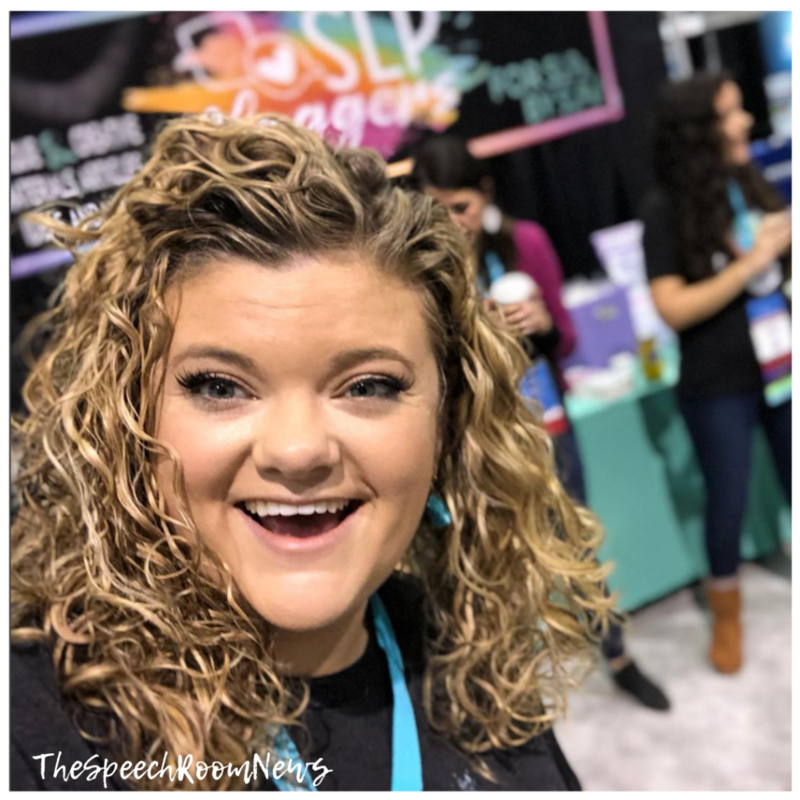 In a field dominated by women, the 2018 American Speech and Hearing Association’s annual convention included a convention hall overflowing with clinicians turned entrepreneurs. Women are starting companies out of necessity. They’re writing books, designing apps, creating software, and developing healthcare technology to solve the problems that exists in our field. This seems to be in contrast to the traditional business model, which is more male dominated and starts with an admittance to the college of business. From booth 356, I couldn’t throw a swag stress ball and NOT hit a booth full of inspiration. On one side, an SLP specializing in Childhood Apraxia of Speech, Jennie Bjorem. Jennie recently published speech sound cue cards and more than that, she’s sharing practical speech therapy activities on Instagram. Behind me, Sarah and Lisa of SLP Toolkit spent the days cracking me up and sharing all about the updates to software they’re building. SLP Toolkit helps you manage your ridiculous school caseload through progress monitoring tools. I bet you can guess who can build software that SLPs need for progress monitoring, goal writing, and data collection. SLPs. They started a business to solve a huge problem in our field. Floating in the sky diagonally from me was a hard-to-miss bee logo. The team from Little Bee Speech is led by Heidi. Heidi’s an SLP turned app developer who makes the popular articulation app “Articulation Station”. 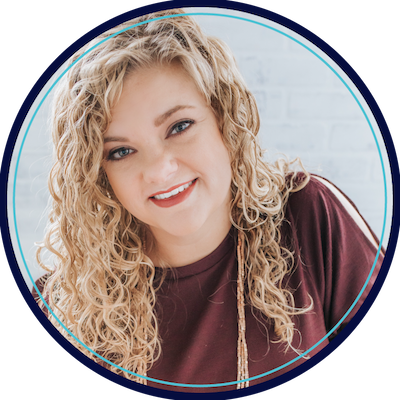 She’s an exceptional leader in the app space with an app that functions intuitively, works for groups, and has sounds that can be purchased individually (hello, parent support). And the view from booth 356? 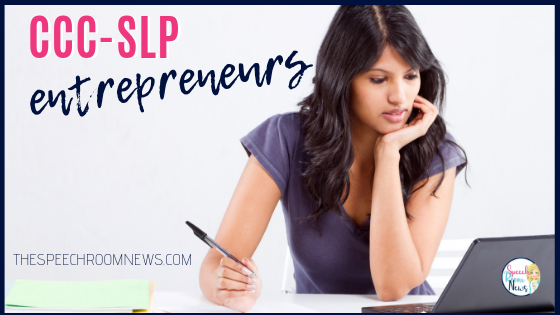 I was one of the SLP Bloggers. Made up of 10 different companies, the SLP Bloggers group is one I’m proud to be part of at our 4th ASHA convention. A group of businesses, specializing in educational resource design, sharing therapy ideas via blogs, and utilizing a space of the internet to be social influencers in our field. When I can’t find the resource I need for a student, I create it. I make it a digital resource and share it with a network of tens of thousands of SLPs. When an SLP needs an AAC Core word of the week outline, she downloads it in seconds and prints it for her team within minutes from my website. 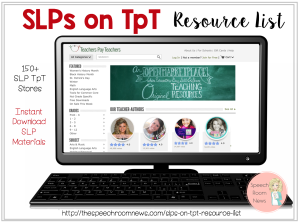 Access to resources created by other SLPs has never been easier. Maybe the most important asset of a social media influencers is the community we’re building. When you hop on Instagram stories and listen to me talk about my caseload struggle, an idea for eliciting pronouns, or the new journal article I’m loving, you feel like you’re part of a community. A place where SLPs who are the only clinician in their district can peek behind the curtain of another’s window to find inspiration, commiserate, and grow together. These are 4 stories, but every aisle of the ASHA Convention Exhibit Hall was full of female entrepreneurs. I could list dozens of companies run by SLPs. It’s energizing and the reason I’m writing this post at 5 a.m. at the airport instead of catching a nap before my flight home. When being an SLP was hard, they dove into something even harder. Start-up businesses. To solve problems for all of us. One lap around the exhibit hall will leave you beaming ear to ear about the future of our profession. And the view from inside the booth? Just as bright. Excited graduate students popped into our booth wide-eyed and full of energy. The next round of leaders, who will do even more to build this profession that I love into even more. I can’t wait to see the new start-ups for #ASHA19 in Orlando. Yes to all this, Jenna! I am a passionate SLP in Uganda, Africa.